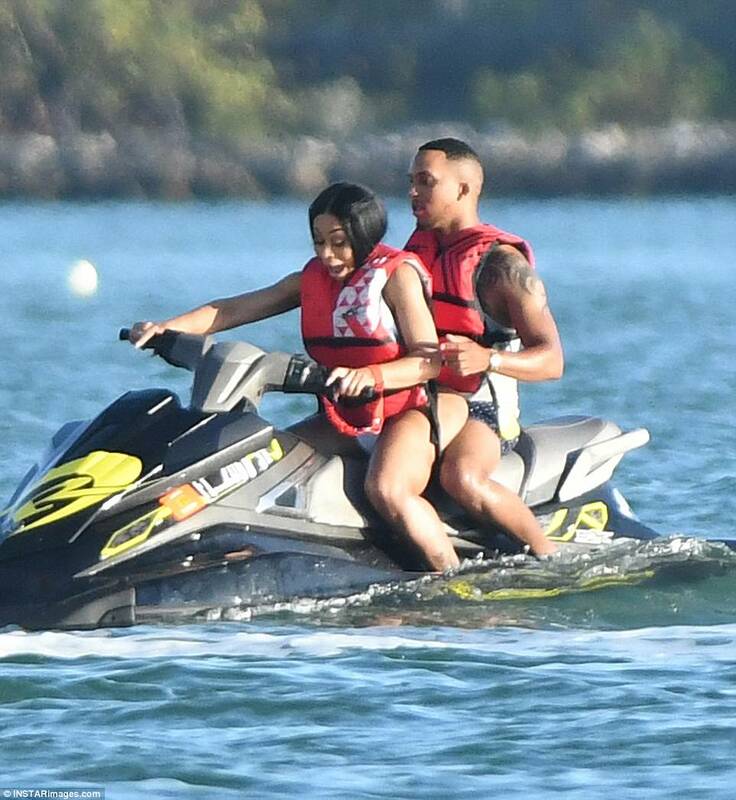 Blac Chyna set pulses racing as she showed off bodacious behind in a plunging one-piece thong swimsuit, on a fun day with friends on a yacht in Miami this week. The 28 realty star and mum of two had as all eyes on her showed off her curvaceous frame in white swimwear. She must have been following in Kim Kardashian's footsteps as she dint seem scared of getting her un-retouched bum photos hit the net. She was even seen posing for photos and just having a great time! 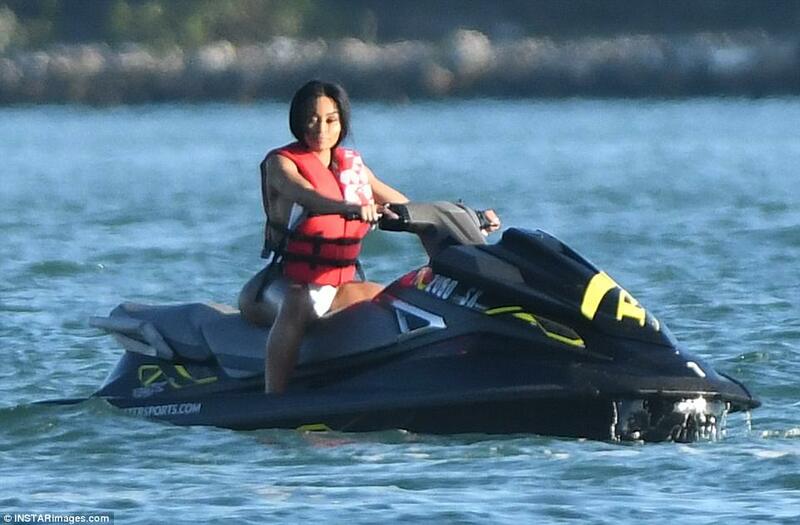 More photos of Blac,her bum and her day out at sea when you continue..